James House has sung radio hits, written successful songs for others, built a studio and been a session musician and a record producer. But when he began playing music on his own at age 18, he gravitated to the sounds of The Beatles, Loggins & Messina, Van Morrison, Crosby, Stills & Nash and the like. His big, versatile, emotive singing voice gained him a pop recording contract in Los Angeles. He also sang on the soundtracks of such films as Teen Wolf II, Fire With Fire, Gleaming the Cube, Speed Zone and He’s My Girl. 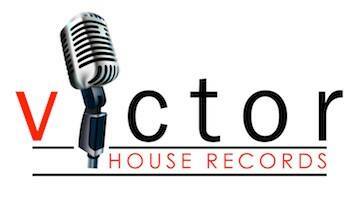 In 1983, House took a plunge into rock recording with a self-titled LP for Atlantic Records. His songs were recorded by pop artists like Rita Coolidge, Lisa Hartman, Fiona, Fee Waybill and Kylie Minogue. In 1993, Diamond Rio had a huge hit with House’s co-written “In a Week or Two” and Dwight Yoakam scored with his “Ain’t That Lonely Yet.” (Grammy nominated for Country Song of the year). His country songs were also recorded by Ricky Van Shelton, Mark Collie and The Mavericks. 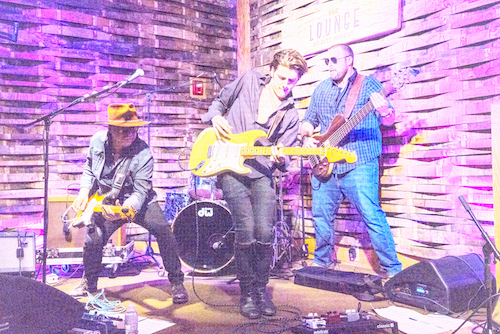 James House roared up the country charts, himself, with 1995’s “This Is Me Missing You.” That same record was revived as a hit in England in 2013. With “This Is Me” reaching #1 and two other tracks from the album “Little By Little” and “ A Real Good Way to Wind up Lonesome” both reaching the Top 10 of the UK Country Dance Chart in 2014. Martina McBride took his co-written “A Broken Wing” to No. 1 on the country hit parade in 1998 where is was also nominated for CMA song of the year. 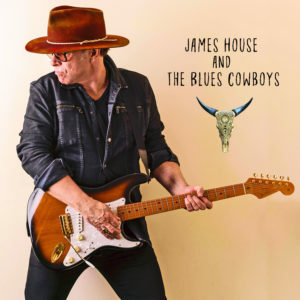 Since then, James House’s songs have been recorded by country stars such as Steve Holy, Lorrie Morgan, Sara Evans, David Ball, Craig Morgan and Steve Azar as well as by the pop/rock acts Rod Stewart, Tina Turner, Olivia Newton-John and Bonnie Tyler. House also continued to record, most recently a 2008 Christmas record. 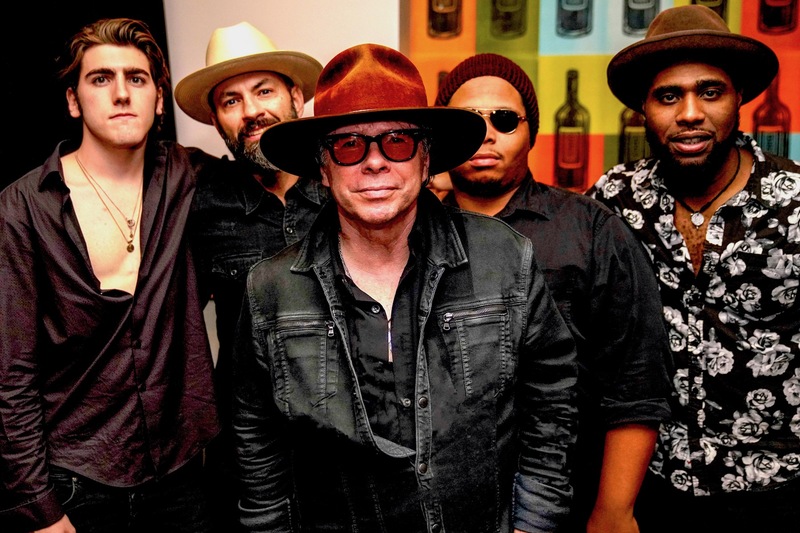 In 2013 James co/produced his new critically acclaimed CD “Broken Glass /Twisted Steel with hit producer Michael Bradford (Kid Rock, Uncle Kracker) that was released in April 2014 on his own Victor House Records and distributed in the UK and Australia by Proper Records. He and Bradford also just produced the Tayla Lynn Vinyl Single “Honky Tonk Girl” that features her iconic grandmother Loretta Lynn. In April of 2014 James made his long awaited Grand Ole Opry debut in May followed by a second appearance in August and a SOLD OUT 19-city tour of the UK in July. 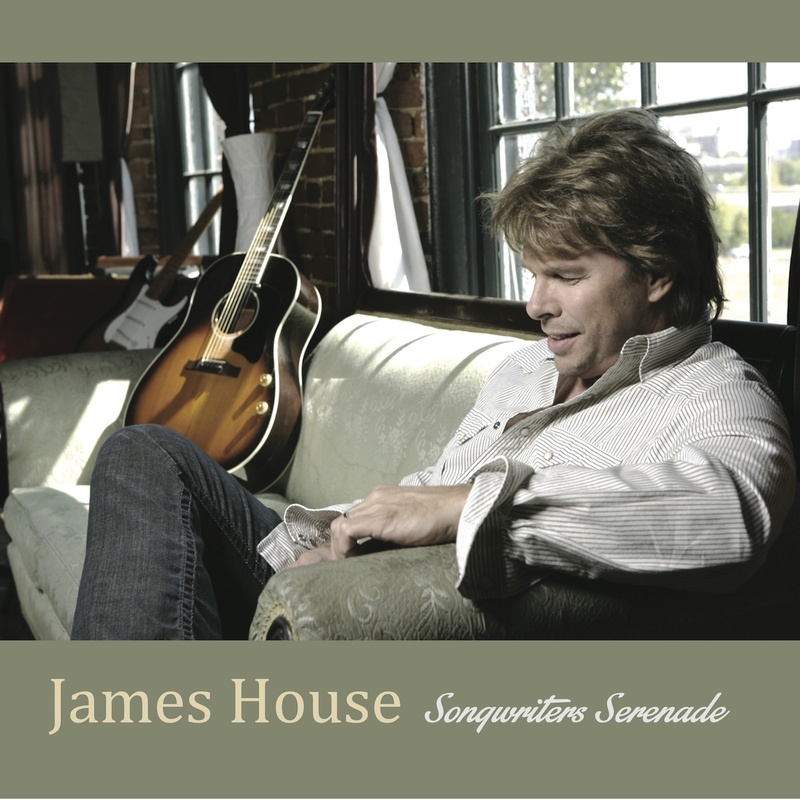 In March of 2015 James released a new CD “Songwriters Serenade”, his Belfast Nashville Songwriters Festival debut in Ireland and a follow-up tour of the UK. In JUne of 2015 Vietti Chili is releasing a signature line of chili under James’s name, available at hundreds of grocery stores across the South. 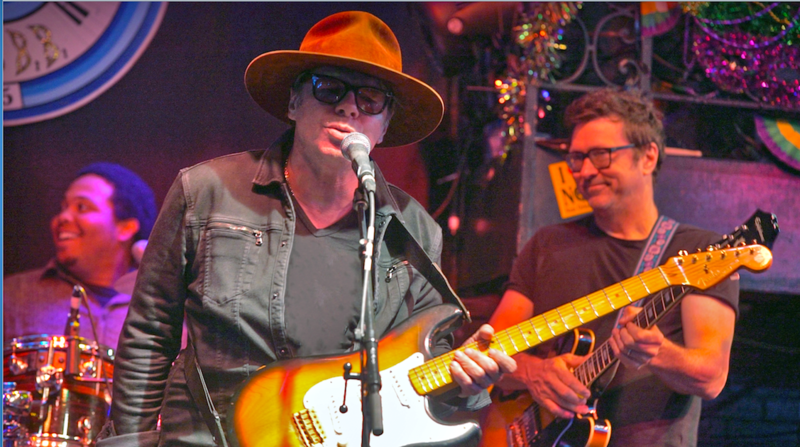 He is also launching a series of “In The Round” songwriters shows as James House and the Troubadour Kings featuring Danny Flowers and Gordon Kennedy, set to showcase their collective amazing writing talents and vast catalog of smash hits.